Need space? 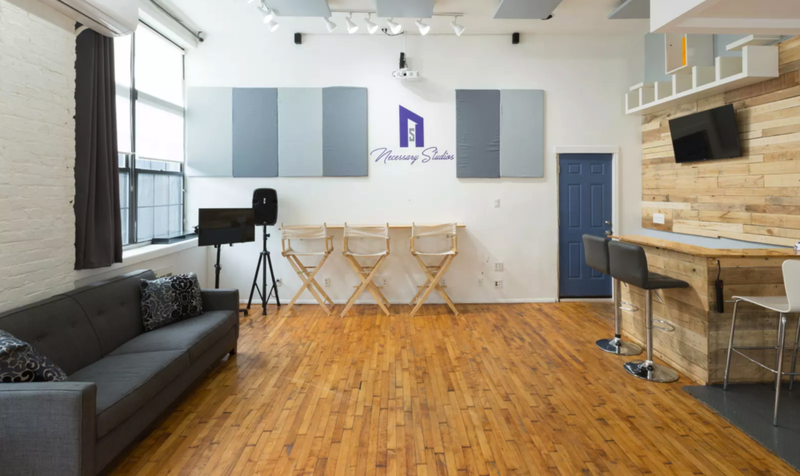 Shoot your next video, record your next song, record your next podcast, hold your next event right here at Necessary Studios! 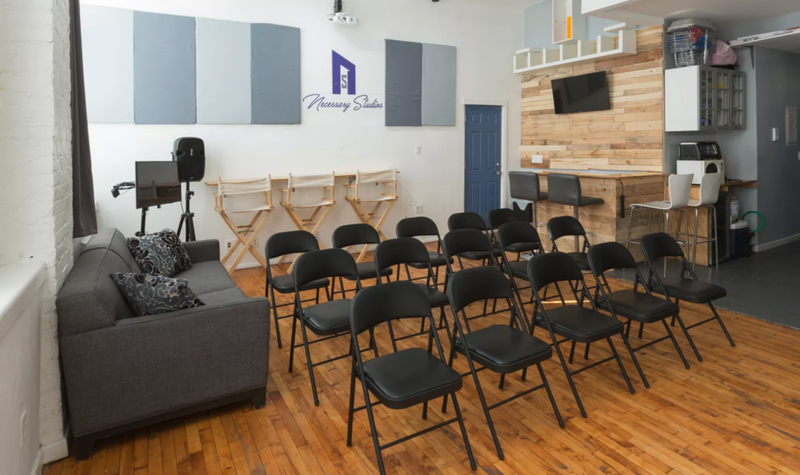 Each of our studios are equipped with the essentials for all your video and audio production needs, in addition to hosting your next event.